These are blocks that appear to have a chiseled or textured look to them. In reality, these blocks have been made by pouring concrete into a mold that has texture built into it. 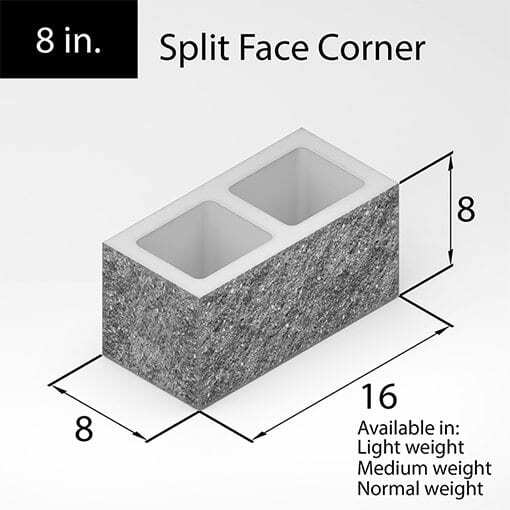 When you use split-face blocks, you’re using concrete that has been pre-molded to look rough or hewn, so it doesn’t have any weathering post-production. 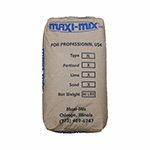 Split-face blocks are sometimes referred to as concrete masonry units (CMUs) or cinder blocks. 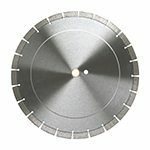 Why should you use split-face blocks? 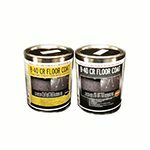 These blocks are great to use in your projects because they can save you money. 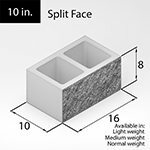 Architectural split-face blocks allow you to build faster, with cheaper materials. This means that you’ll spend less money on materials and will be able to complete your project faster. They also look nice! The split face on these blocks “exposes” inner parts of the concrete, which gives the outside of your project a textured, unique look. 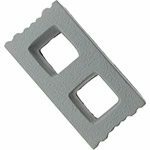 We offer several types of split-face blocks. You can find all of our options here. 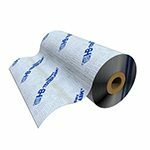 We have options in 4, 8, 10, and 12 inch, and several varieties of each size. There’s a reason why Elston Materials is the #1 source of concrete and masonry supplies in Chicago. 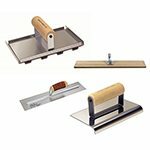 You can follow us on Facebook and browse our products to find out more. This entry was posted in Uncategorized and tagged Architectural Split Face, chicago construction materials, chicago construction supplies, concrete, concrete blocks, construction, construction chicago, Elston Materials, split face blocks.